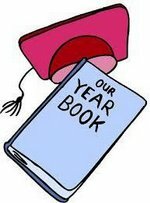 Marshall Elementary School: Latest News - YEARBOOK SALE ENDED FRIDAY, FEBRUARY 8!!! YEARBOOK SALE ENDED FRIDAY, FEBRUARY 8!! !